Make dough of wheat flour (for getting smoothness, if necessary add some milk also while mixing the wheat flour with water). Make small balls with the dough, roll it in small size and apply some ghee / oil on it. Spread the ghee / oil on the full surface with a brush or cotton. 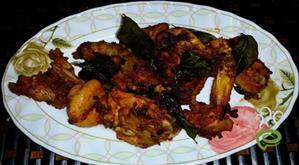 Fold it as shown in below picture and again apply ghee / oil on it. 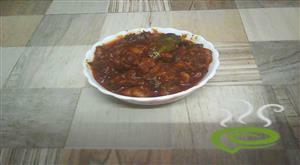 Again fold it and apply the ghee / oil on it. After about 5 minutes, spread it as shown below. 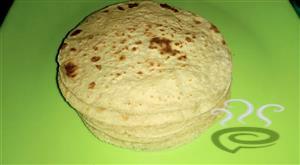 Heat the Tawa / Chappathi stone and cook the paratha on it. 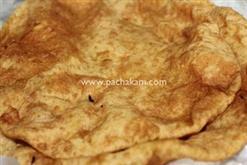 After both sides of the paratha get cooked, apply ghee / oil on the paratha and spread it on the full surface using a brush or cotton. 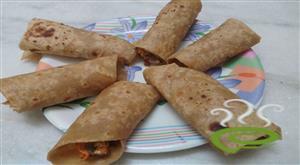 Repeat the same procedure on the other side of the paratha. 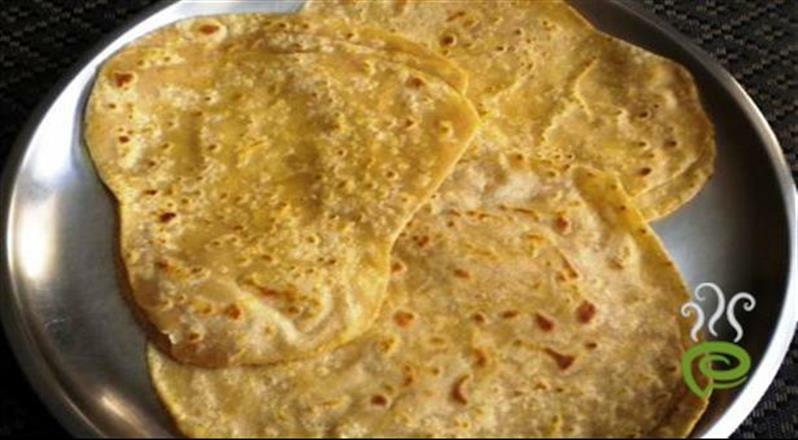 Cook the paratha well and If necessary, apply more ghee / oil for getting good smoothness. 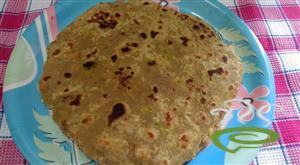 Gujarati paratha (plain) is ready and it can serve with pickle / curd / egg curry or any other side dish .